Selling or upgrading your caravan? 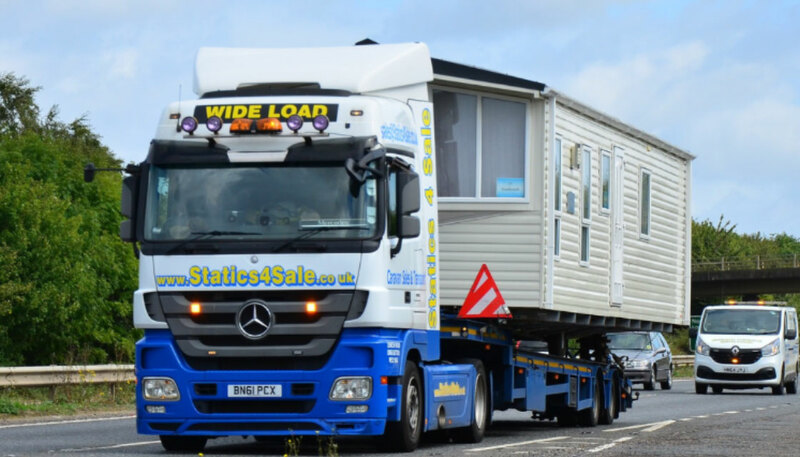 We will buy any caravan, regardless of condition and location and always endeavour to offer the best prices. If you would like to get a quote for your caravan, please fill out the form below. You must enter your contact number. You must enter the location. You must enter the make & model. You must enter the size. You must enter the year. You must enter the number of bedrooms. You must enter the condition.